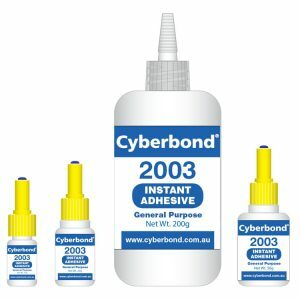 Cyberbond U 303 is a high viscosity, medical-grade UV-curable adhesive that bonds well on a wide variety of plastics. Its strength and flexibility make it particularly well-suited to bonding dissimilar substrates. 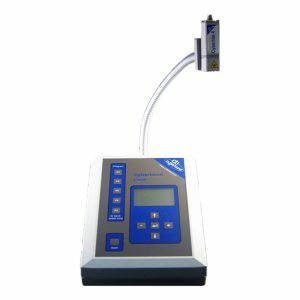 Additionally, its thixotropic viscosity makes it ideal for applications in which migration must be avoided. Cyberbond U 303 has been tested to ISO 10993 part 5 for cytotoxicity.